A strong case can be made that it is ludicrous to attempt to measure transformation in a person’s life. Nevertheless, there are biblical injunctions that halt our progress into sin and prescriptions that lead us toward spiritual maturity. In the Transformational Discipleship project led by LifeWay Research, we did not set out to randomly create objective measurements against which a person’s life would be deemed infantile, growing or mature. 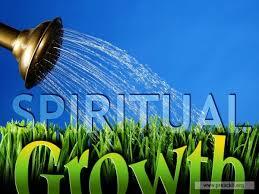 However, we did uncover attributes that indicate spiritual growth and/or the desire that growth is occurring. The research revealed eight factors at work in the lives of believers who are progressing in spiritual maturity. 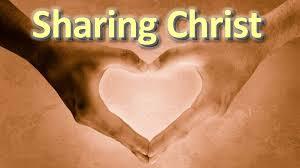 We refer to them as the attributes of discipleship. 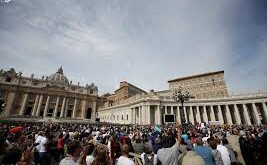 They are not necessarily new ideas, but they stand out as key ideas in the lives of the faithful. This article first appeared in Facts&Trends magazine. For more information visit LifeWay.com/factsandtrends. Next HOW DO YOU RESPOND TO THE WORD OF GOD? “How Do We Make Disciples? Jesus gave us clear, practical instructions. If we follow them, we will find success. He said, “Go therefore and make disciples of all nations, baptizing them . . . teaching them to observe all that I have commanded you” (Matt. 28:19–20). What we have here is a main verb, make disciples, as an imperative that is amplified by three subordinate participles that share some of its force: going, baptizing, and teaching. Making disciples (learners, pupils, adherents) of Jesus is the focal point and begins with our going out to help nonbelievers learn more about who Jesus is, what He did on the cross, and how that applies to their lives, with the goal of helping them come to saving faith. But it doesn’t end there.” (there is much, much more).